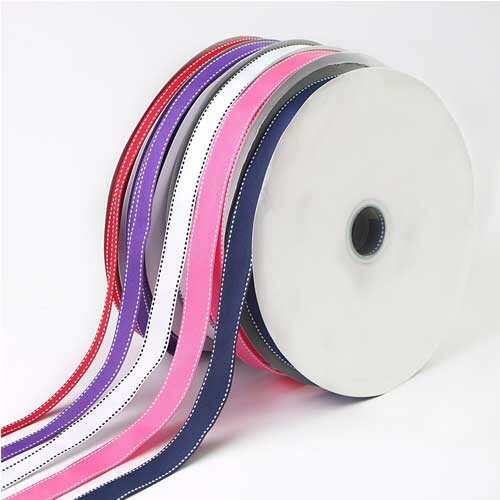 Grosgrain Polyster Ribbon Material.general purpose tint material. 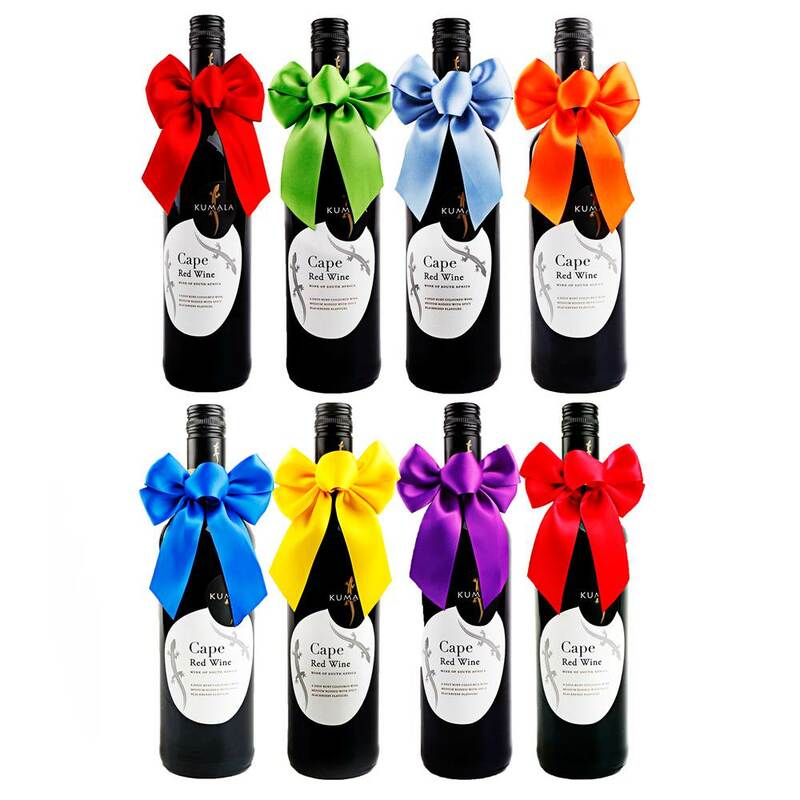 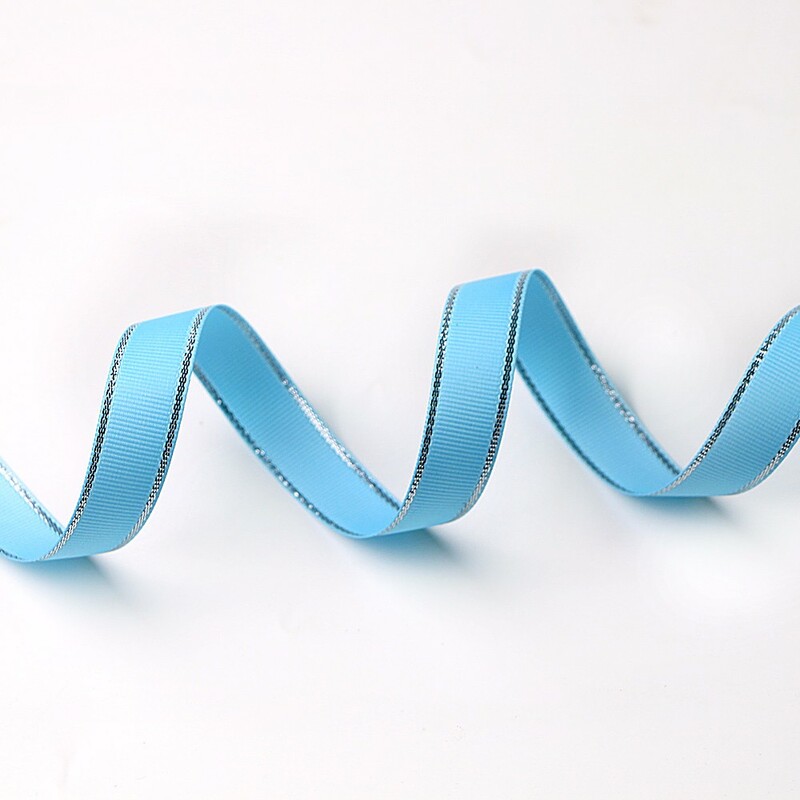 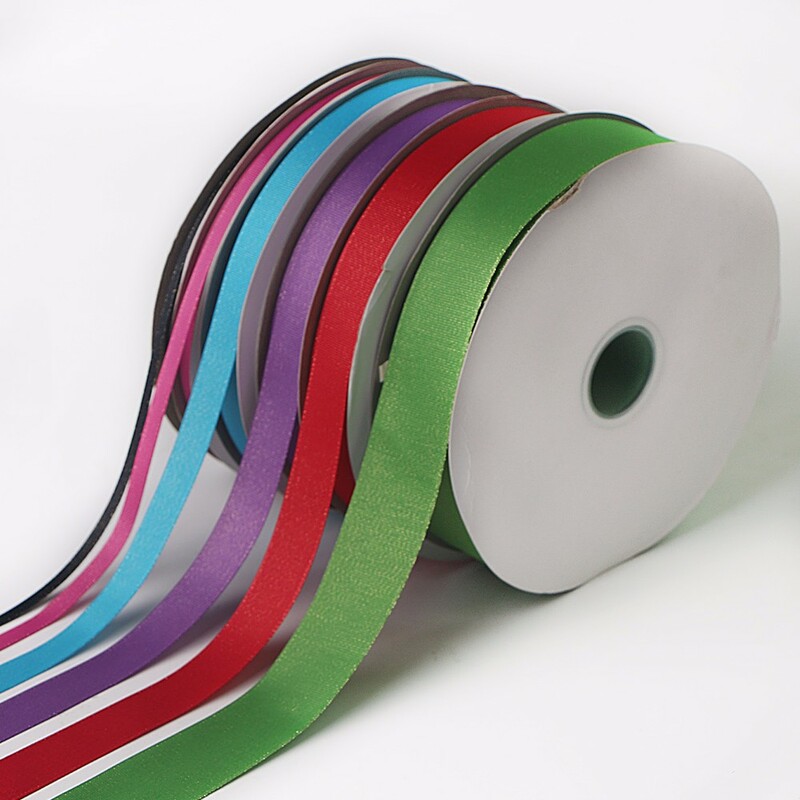 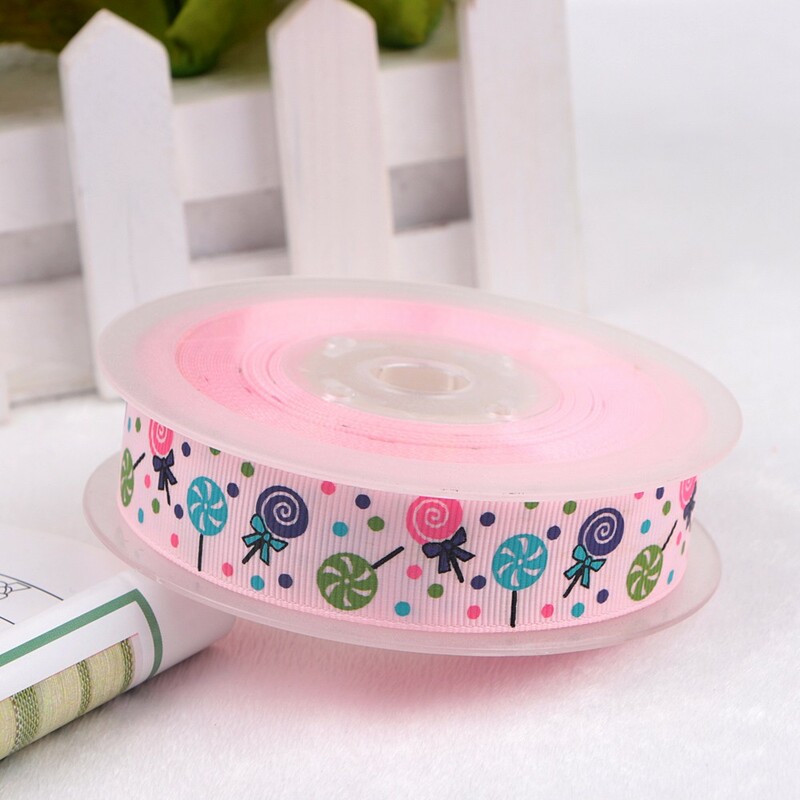 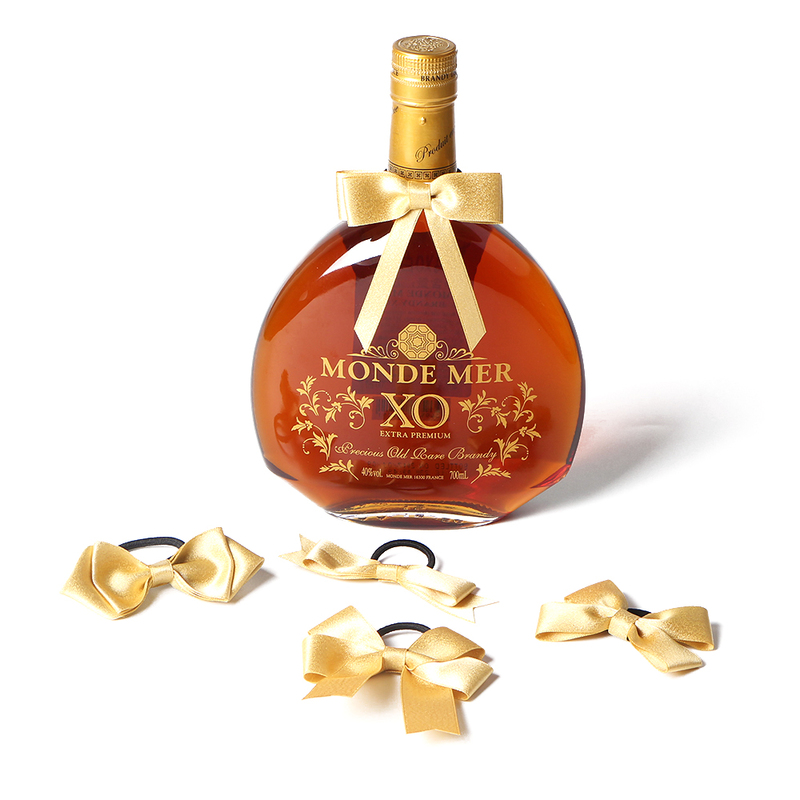 This grosgrain ribbon is made of 100%polyester, and has 196 colors and 13 sizes for choose. 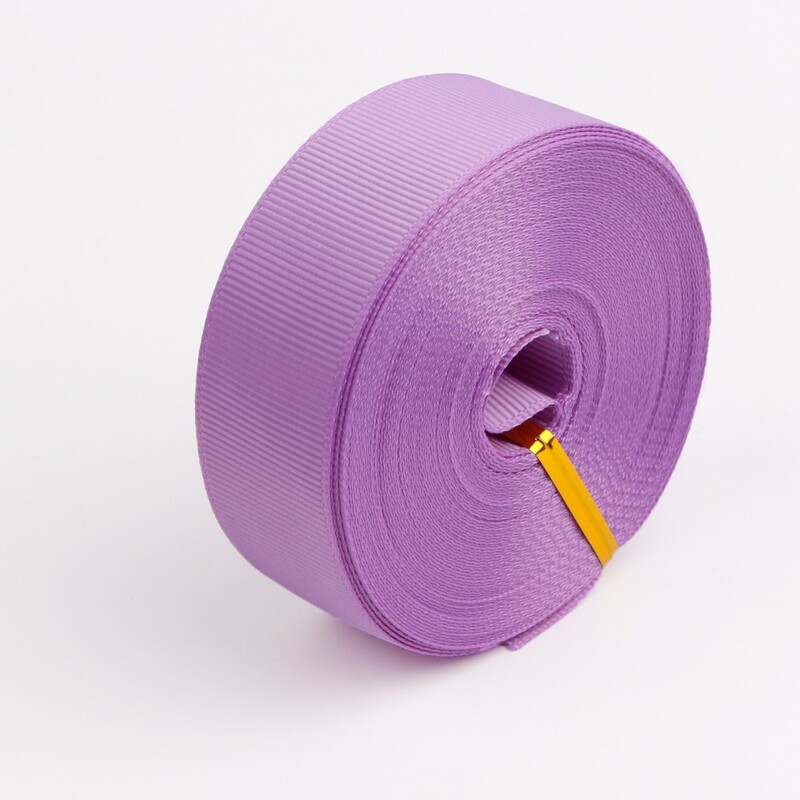 This grosgrin ribboon is made by 100% polyester.196colors and 13sizes can choose. 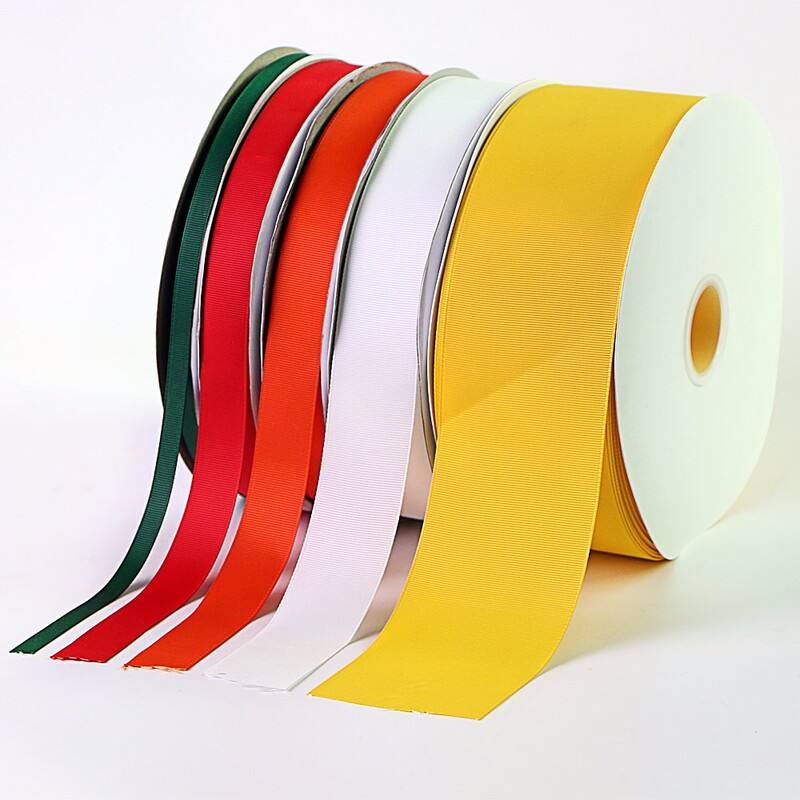 We can print any logo and pattern on this grosgrain according to your request.